From the 13 success principles of Napoleon Hill, to compound interest, to writing a monumental bestselling book, today’s episode is jam-packed. Get ready to take notes! – Think and Grow Rich was the book that changed James Whittaker father’s life [3:55]. – James’ belief that you have to be truly motivated in order to excel in life [6:24]. – Brian Tracy, Tony Robbins, and Jim Rohn were early influences for James [9:47]. – Success comes from simple and consistent action. [11:05]. 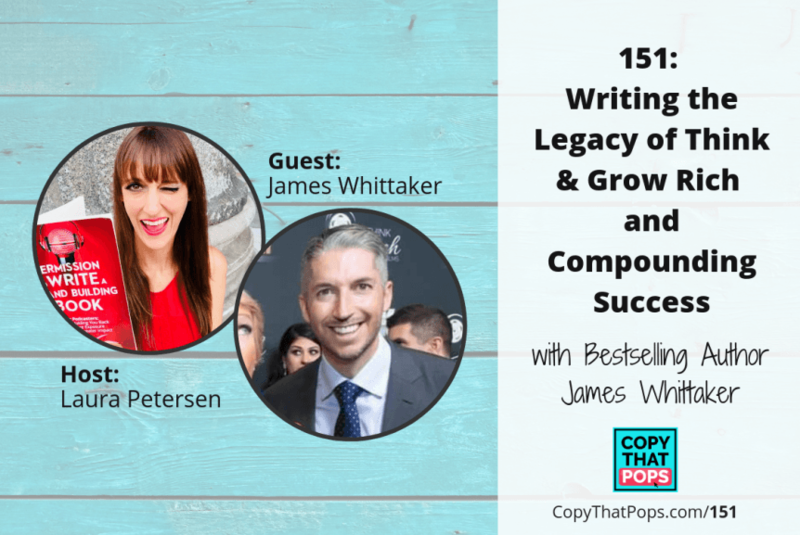 – Why James shied away from becoming a writer because of the fear of not making enough to achieve financial freedom (and what he pursued for many years instead) [17:46]. – Self-help books and ‘gurus’ sell ‘secrets’ around the belief that ‘something that is missing.’ But James explains how we already have everything we need to succeed in life and make more money. – How did James get to be involved as Co-Executive Producer of the Think and Grow Rich: The Legacy film? – Free bonus chapter of the book! James Whittaker (@JWhittaker01) was born in Australia and currently resides in Los Angeles, California. After a successful 10-year career in financial planning, he began his own entrepreneurial journey. Today, James draws on his diverse experience to help people reach their potential in all areas of their lives. 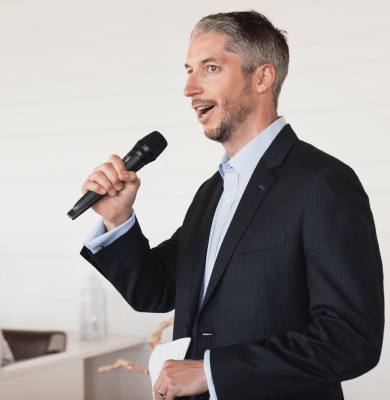 James has been featured extensively in television, print, and digital media around the world, including The Today Show, Entrepreneur, Money Magazine, and The Sydney Morning Herald. He has also appeared on 150+ podcast and radio shows and is in demand internationally as a keynote speaker. He is the author of bestselling personal finance and motivation book The Beginner’s Guide to Wealth, named Money Magazine’s book of the month for March 2010. 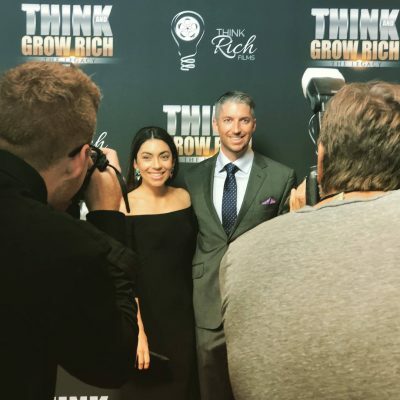 In 2018, his second book Think and Grow Rich: The Legacy was released as the official companion to the multimillion-dollar film based on Napoleon Hill’s timeless classic. James is also a proud co-executive producer of the film. With a diverse entrepreneurial background, James has launched successful companies and products across a range of industries including health/fitness, film, activewear, social media, and publishing. 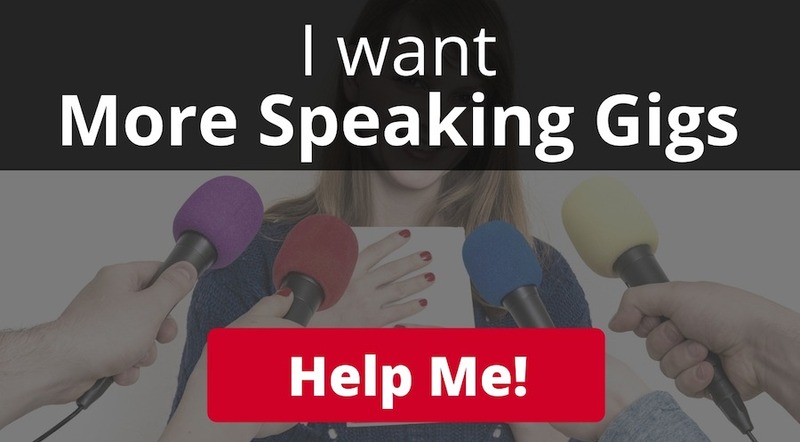 Free TRAINING on Hitting Amazon Bestseller! Free COMMUNITY to Collab with as you Write Your Bestseller! 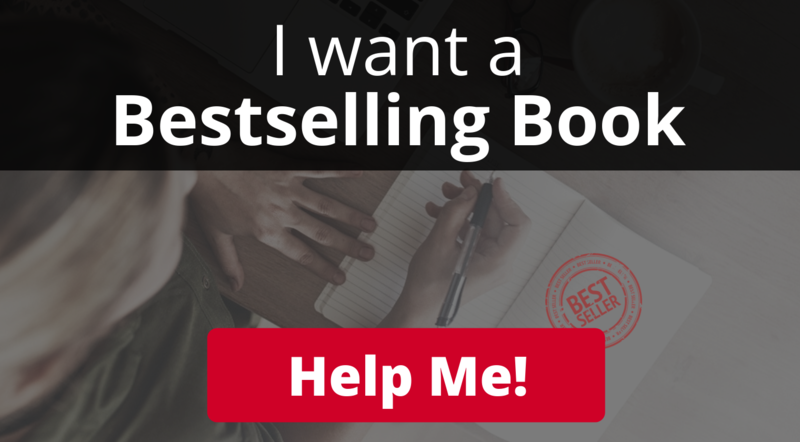 The BESTSELLERATOR to Hit Amazon Bestseller!